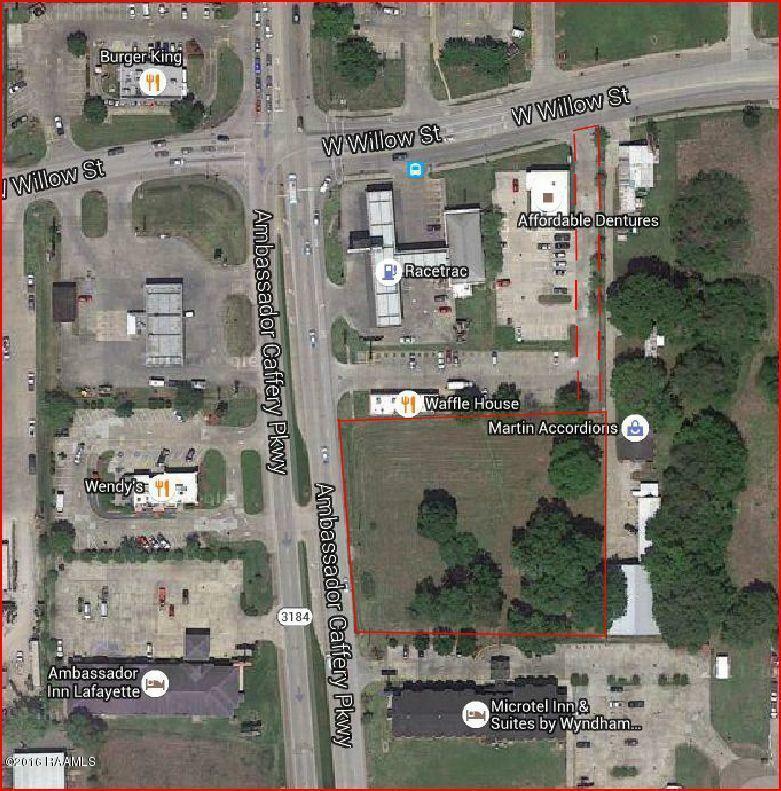 Commercial site just 1 minute from I-10. Highly visible and ready for development. Property has Right of Passage to West Willow.